These wholesale promotional black metal keychains are great items to customize for promotional purposes because of their quality designs and amazing features. These key chains can be used at tradeshows and other events to promote your company or organization through personalized product marketing. 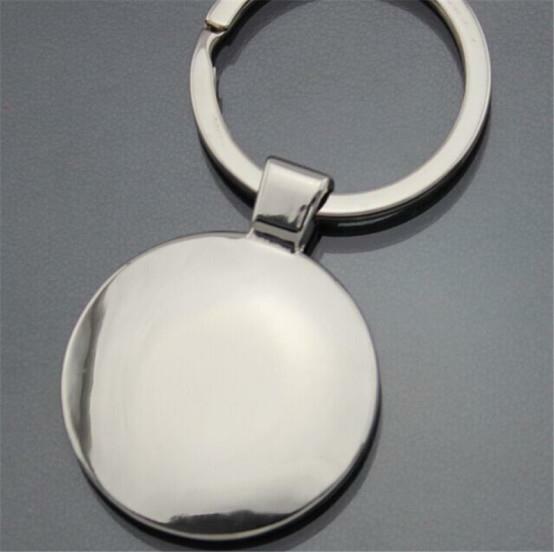 These custom keychains have luxurious features like two tone designs with shiny chrome accents. Many people use these customized keychains at promotional events like tradeshows and other corporate events. The chrome designs on these really makes them stand out and further promote the engraved logos and graphics on their large custom imprint areas.